Veriserv provide a range of electrical compliance services nationwide for many large public and private organisations. Due to further recent success and contract awards we have 3 vacancies for ‘multi-discipline’ electrical engineers. Hourly rate dependent on experience- Guide rate £13.20 to £14.00 per hour with OTE of £40,000 per annum. Veriserv Sponsor the Realise Foundation Darts Competition which was held on 8th October 2016. 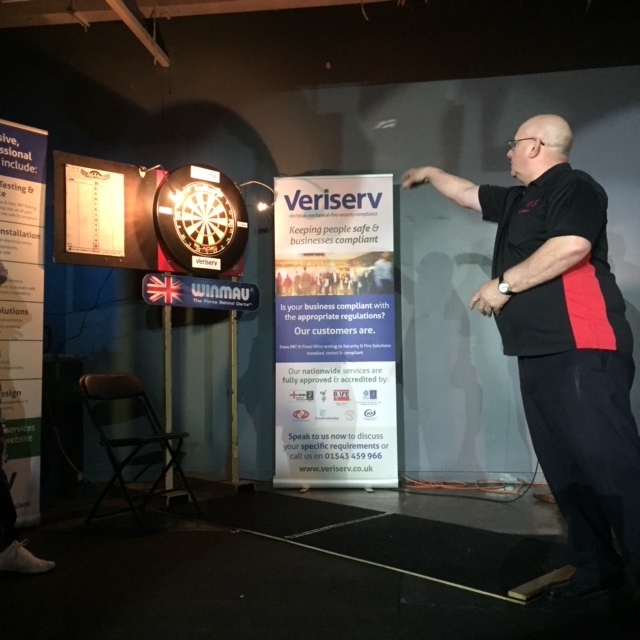 The Realise Foundation held its fourth Darts Competition on Saturday 8th October, attracting a range of darts players, from pub players to a former World top 10, Andy Hamilton. The aim of the day was primarily to raise funds for the Charity, but also raise awareness of the Realise Foundation’s work and the support they offer to young people, whilst providing a great day to everyone that attended. The day proved to be a huge success, with over 100 people attending and over £6.5k raised. This will enable the Charity to support at least 13 young adults into apprenticeships, thus improving their future career prospects. Ben Morris the charity co-ordinator said; As a semi final sponsor, Veriserv’s support to the Charity is invaluable, ensuring that the event was a huge success. Next years event will take place on Saturday 7th October, with further details to be confirmed closer to the date. Aspire Housing provide support and work together with the Realise Foundation charity to provide essential support to over 650 young people each year in the Staffordshire region, to help progress them in their education and subsequently gain employment. Gift aid from PM Training and donations from local people and business, provide Realise with the financial support required to make this happen. Also supported are a number of progressive initiatives to improve neighbourhoods and disadvantaged communities; help people overcome barriers to skills, support people into employment, tackle health inequalities, and assist in the development of people’s confidence,independence and self-reliance. This essential support includes the provision of work wear, tool-kits, lap tops, driving lessons, personal development training, creative artwork and environmental improvements. The Realise Foundation work together with Aspire Housing and PM Training to blend commercial expertise with social purpose, to revitalise communities by providing homes, training, employment and support. Veriserv are proud sponsors of The Realise Foundation. Protect your Staff and Property from Electrical Fires. As an owner of property used for business it’s likely you have thought about the risks of fire and what preventative measures should be employed, but have you thought about how to protect your staff and property from electrical fires ? The risk of fire caused by an electrical fault can be hidden from normal view and less obvious to detect for someone who has responsibility for the safety of persons in a non domestic situation. 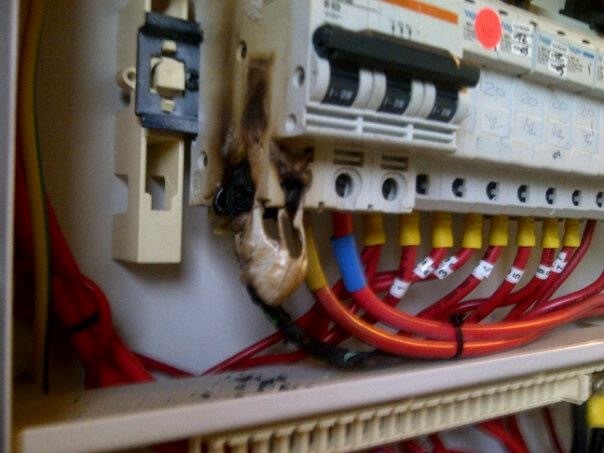 This is one reason why it is important to have your electrical systems inspected and tested by a competent person and in accordance with BS 7671. Below are three examples of where overheating, with the potential to cause fire, have occurred. All three examples were found by a Veriserv engineer whilst carrying out inspection and testing prior to delivering an Electrical Installation Condition Report to our customer. 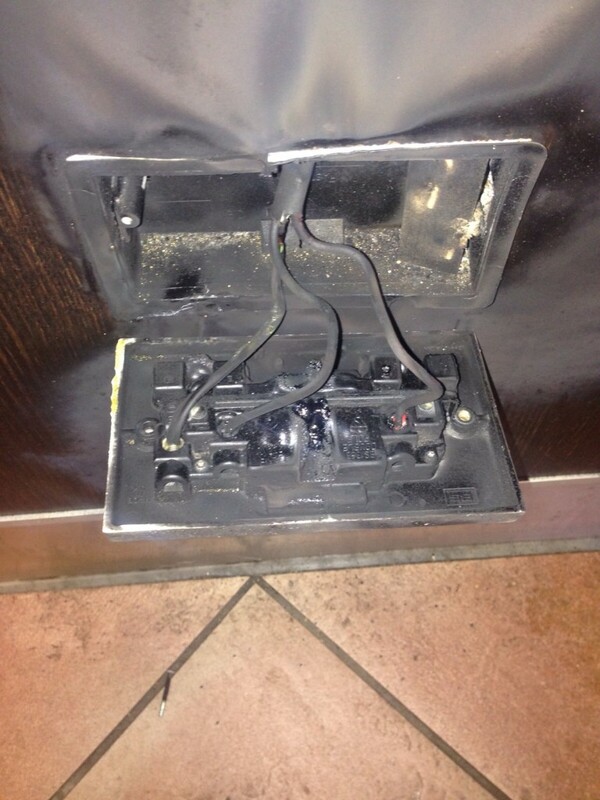 This first example is an electrical wall socket that had been overheating. It did become obvious as a fire actually started and was thankfully spotted and extinguished before it spread. It was then left in a live condition before being picked up during the electrical inspection and testing by Veriserv. The Institute of Engineering and Technology (IET) produce Electrical Inspection & Testing Guidance Note 3 to BS7671. Section 2.5.2g states that fire barriers, suitable seals and/or protection against thermal effects should be provided if necessary to meet the requirements of BS 7671 to minimise the spread of fire. In this example a live electrical cable has been touching the moving mechanical parts of an isolator switch and has rubbed through the insulation causing overheating and the risk of electric shock. This was found by Veriserv during a visual inspection of the isolator. IET Guidance note 3 2.5.1c states that cables and cable management systems should be designed and installed taking into account the mechanical stresses that users of the installation will make upon the installation. 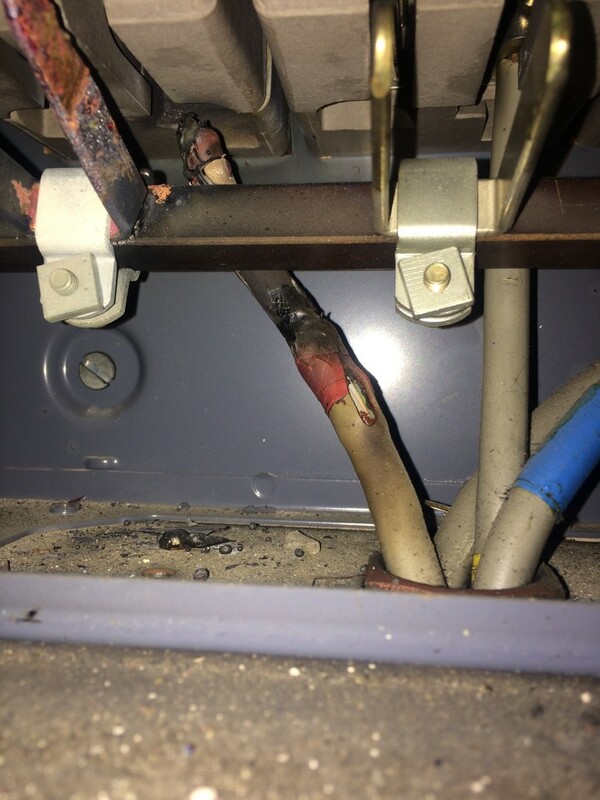 In this example a cable connection within the electrical distribution board had become loose and overheated. As this is a relatively modern board manufactured using fire resistant material, and the overheated parts are contained within a closed compartment, this fault it is unlikely to cause fire to spread. Older equipment however may be higher risk as more susceptible to combustion or the spread of electrical fires. Make sure you employ a qualified electrical engineer to periodically inspect your electrical installation. 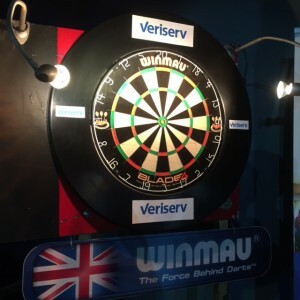 For more information or to make an enquiry please contact Veriserv Limited.